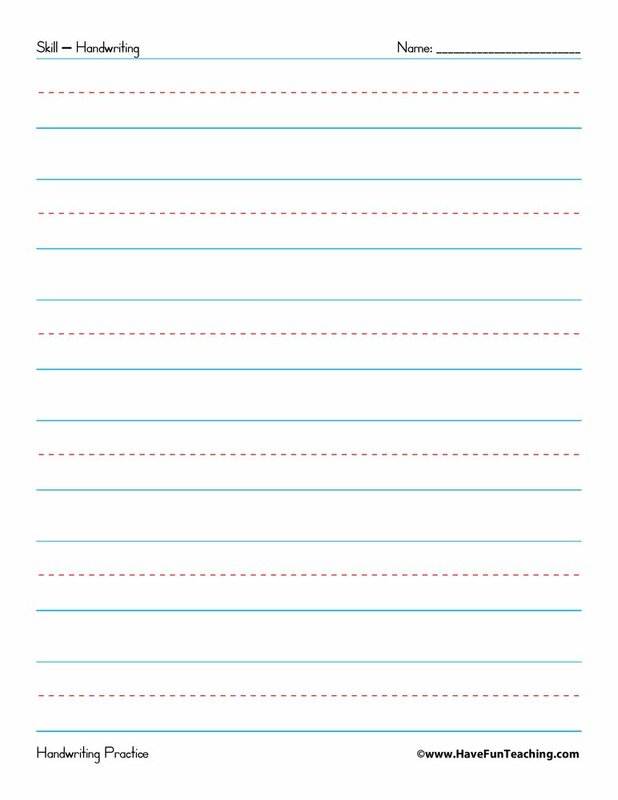 Using Don't Break the Ice Long Vowels Activity, students play Don’t Break the Ice to practice identifying long vowels in words. 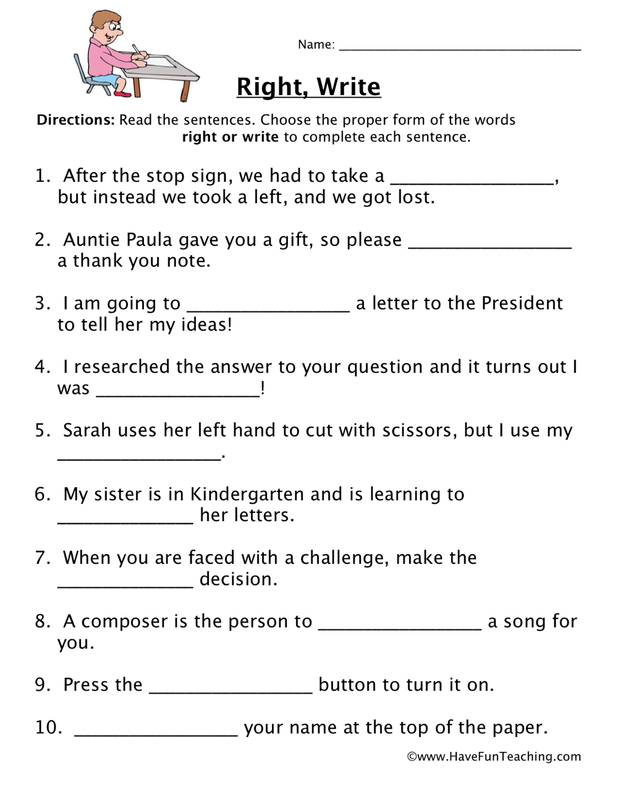 Being able read words with long vowel sounds is important skill for your students. 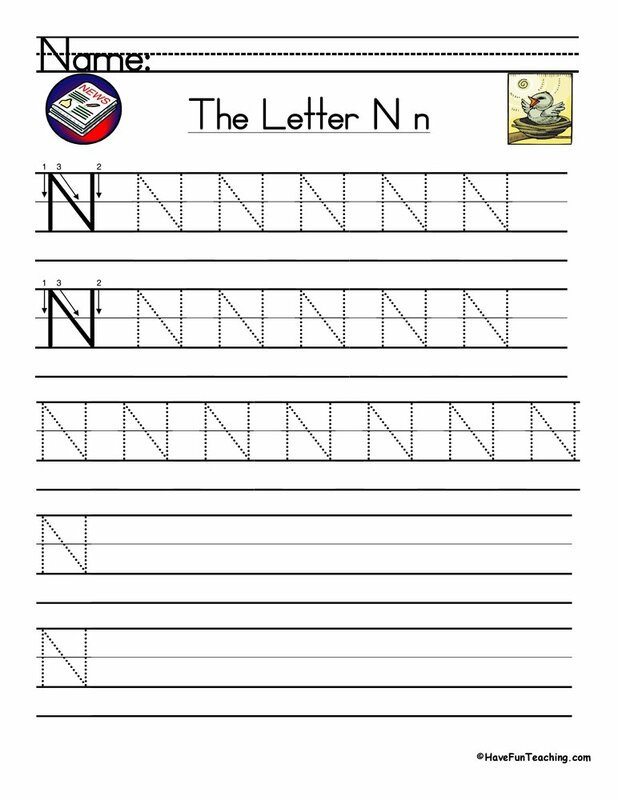 These vowels are in many of the words that your students are reading. 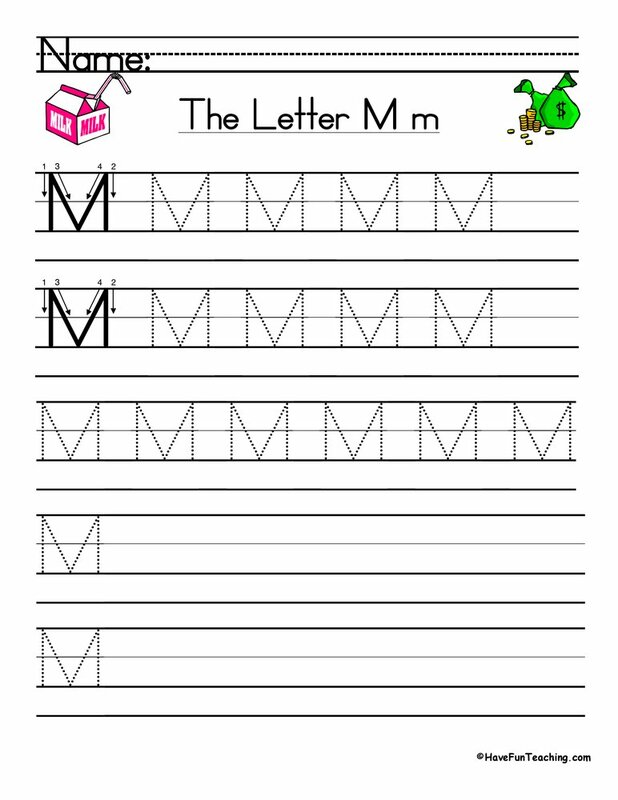 To play, roll the die to land on a long vowel sound. Find a picture card with that sound and “knock” the ice out by taking it out of the pond. Players take turns rolling the die and knocking out ice blocks. The player to knock out the last ice block loses! 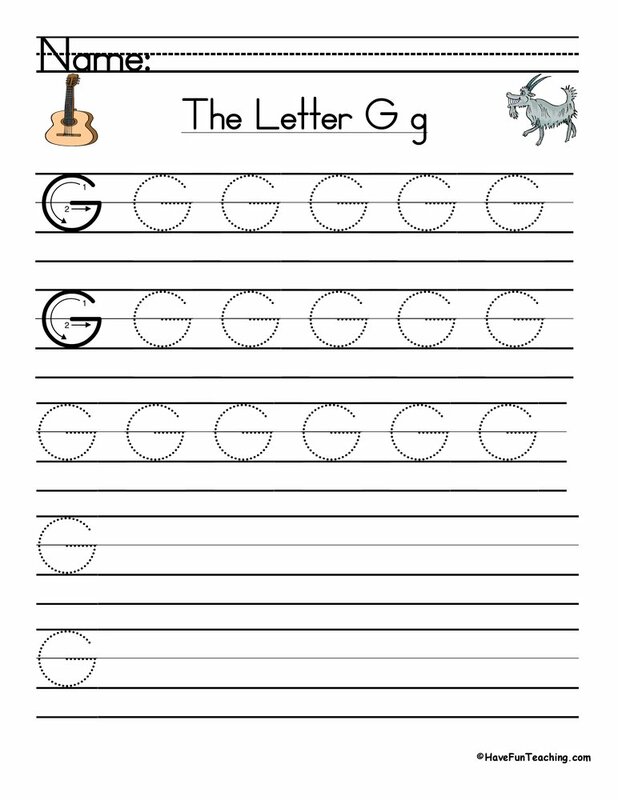 If you are using this activity, your students are probably learning about long vowel sounds. 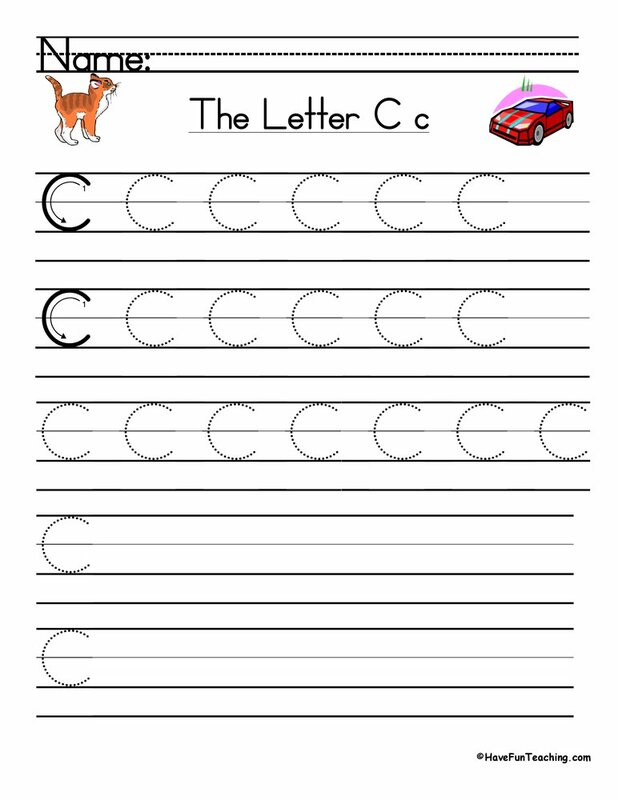 Use this RF.K.3 Kindergarten Common Core Lesson as an additional resource for your students. 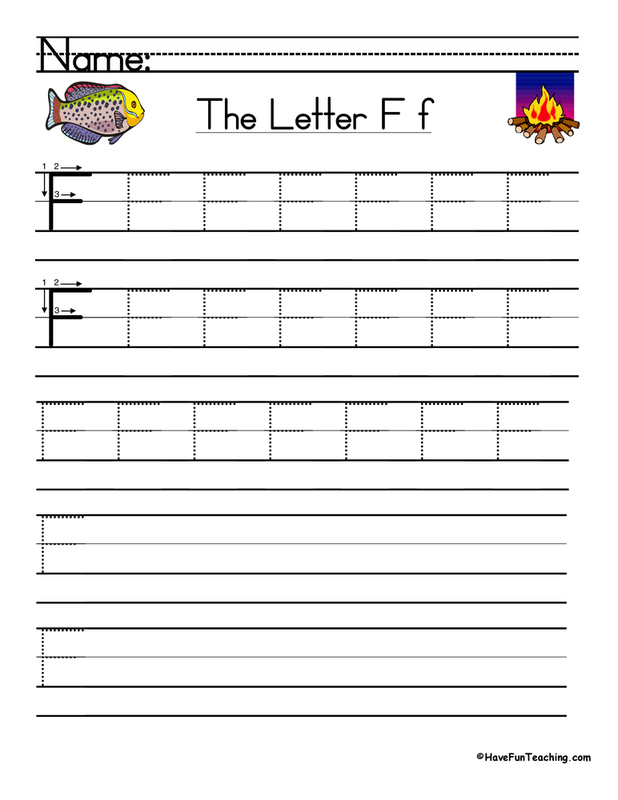 Introduce this activity by listening to the Have Fun Teaching Letter A Song. 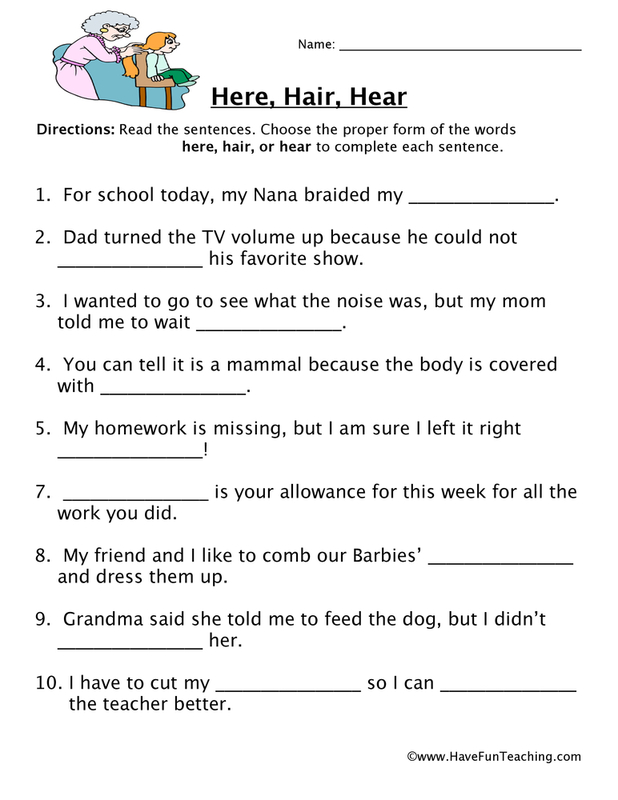 Have students share words that have Short and Long A Sounds. As a group, players select one animal piece to place on any location on the ice. 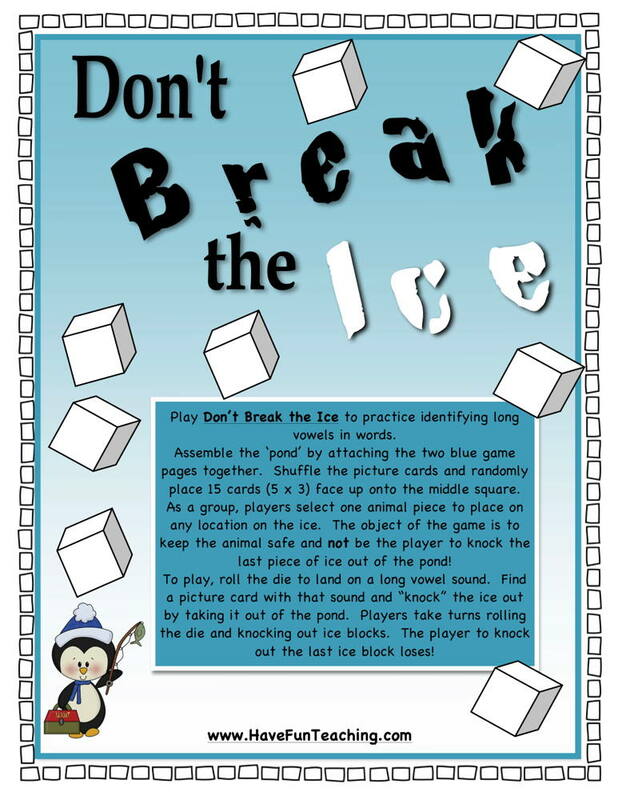 The object of the game is to keep the animal safe and not be the player to knock the last piece of ice out of the pond!Then, students complete activity independently or with a partner. 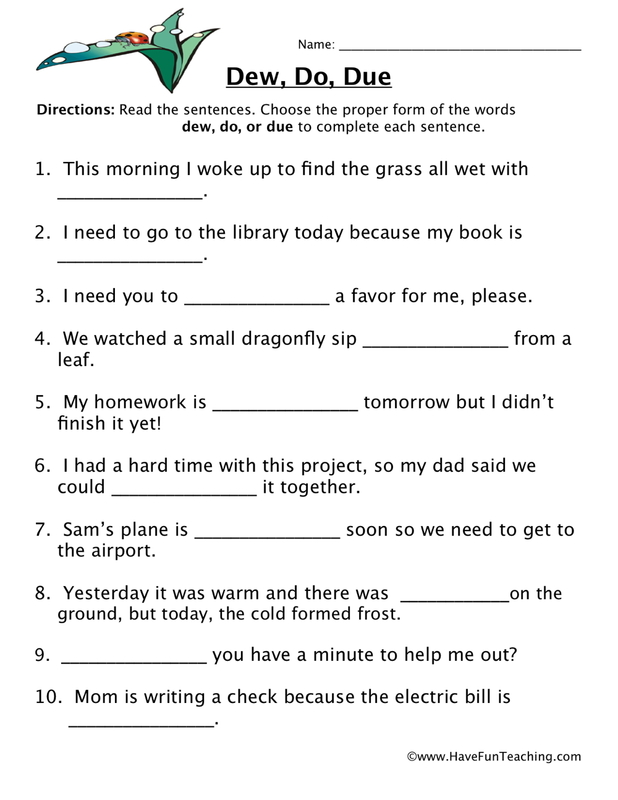 Once finished, challenge students to come up with additional words that have long vowels. 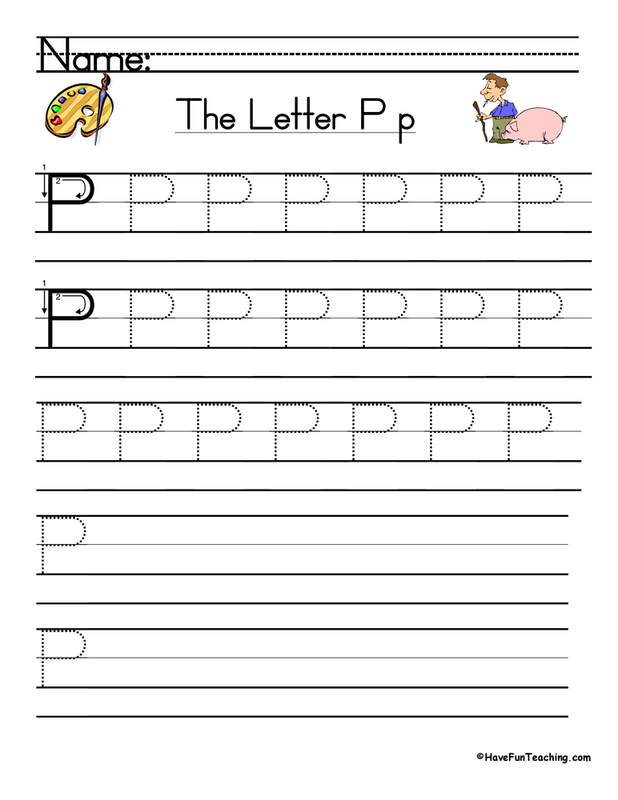 This activity is perfect for a small group or literacy center.